Several Tucson eateries are offering free meals to those affected by the federal government's shutdown, including Saffron Indian Bistro and Pastiche Modern Eatery. Saffron, which is located at 7607 N. Oracle Road, will continue its free lunch buffet offer that they originally offered on Jan. 11 indefinitely, according to the restaurant's Facebook page. "We know there is a great need to help and there are many people out there still," the post, which went up on Sunday, states. 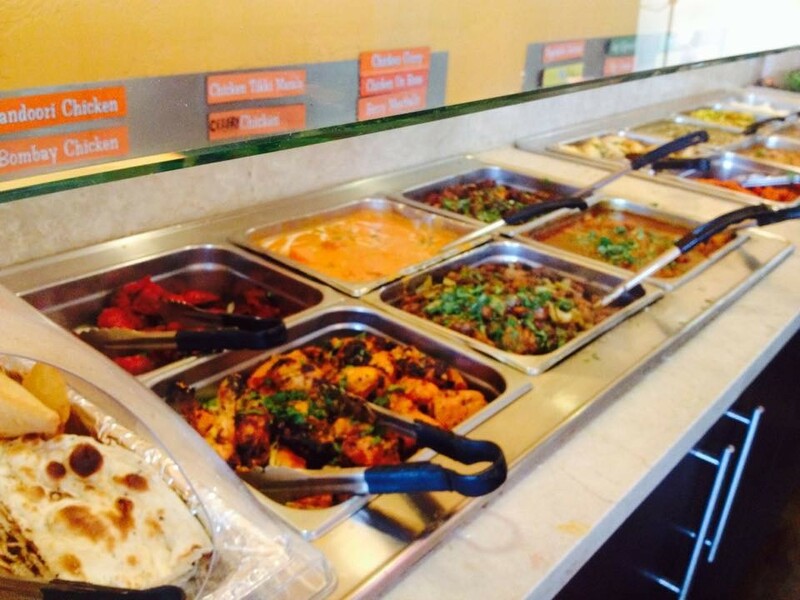 "Thank you to all who have posted their kind comments and have come in to enjoy a meal. We loved meeting with you. We appreciate each and every person. We just want to spread love, compassion and bring a smile. Thank you again." 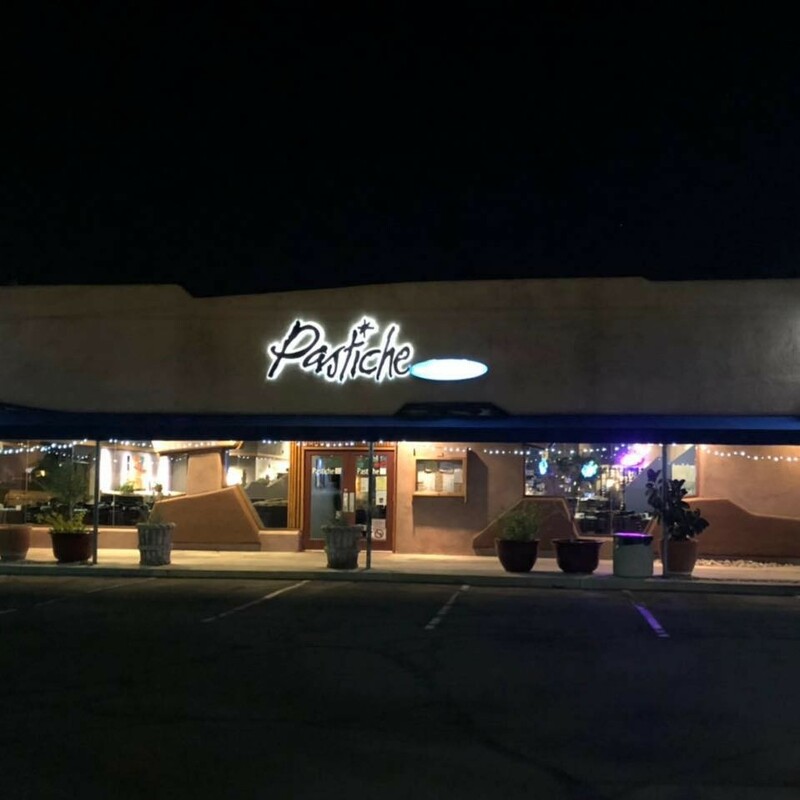 Pastiche, which is located on 3025 N. Campbell Avenue, is offering free Pastiche burgers or baked mac n' cheese plates from 11 a.m. to 4 p.m., Monday through Friday to all government employees affected by the shutdown. The midtown kitchen is also offering free non-alcoholic beverages to those affected, stating their desire to help all affected in uncertain economic times.